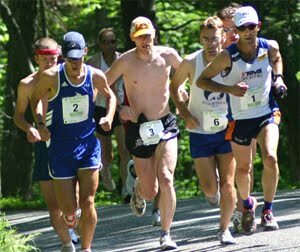 The Central Mass Striders men's masters team placed 2nd overall in the USATF National Masters 10K Championship in Dedham, MA - James Joyce Ramble. There were two races. The men's masters championship race started first. The open race started about five minutes later. Greg Putnam from Stoneham, MA led the way for the CMS masters team with a 3rd place finish. Tim Van Orden just missed breaking 34 minutes and placed 10th overall. Joshua Perks rounded out the scoring for CMS who had an average time of 34:14 between the three masters runners who finished behind BAA and ahead of the Atlanta Track Club in the 40+ USATF team scoring. 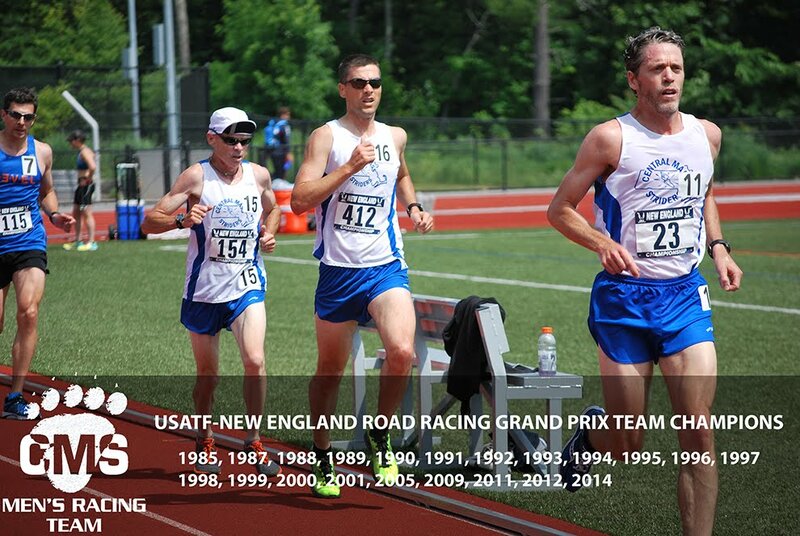 All three teams have been on the podium several times since the race began to host the 10K championship. Joe Shairs and Dan Verrington (50+) both broke 36 minutes. Meanwhile, the open men, did not have a team category to chase as the masters team did. However, CMS placed 4 men in the top 13 overall. Nate Jenkins and Dan Vassallo broke 31 minutes and placed 3rd and 4th respectively. Scott Mindel broke 31:30 and Eric Narcisi was well under 33 minutes. Kevin Gorman is back and healthy, breaking 36 minutes. 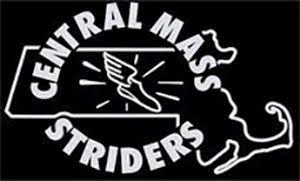 Several men represented the Central Mass Striders at the Boston Marathon. The men's masters team placed 6th out of 74 registered masters teams.